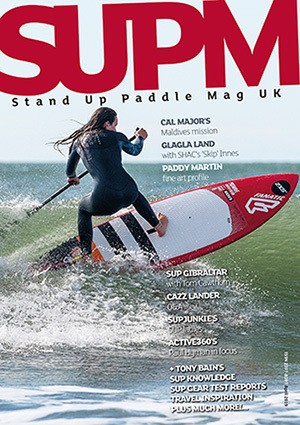 SUP & windsurf: 10th National Watersports Festival – this coming weekend! The 10th National Watersports Festival (NWF) takes place THIS WEEKEND on Hayling Island and you’re invited to join in a very special year. 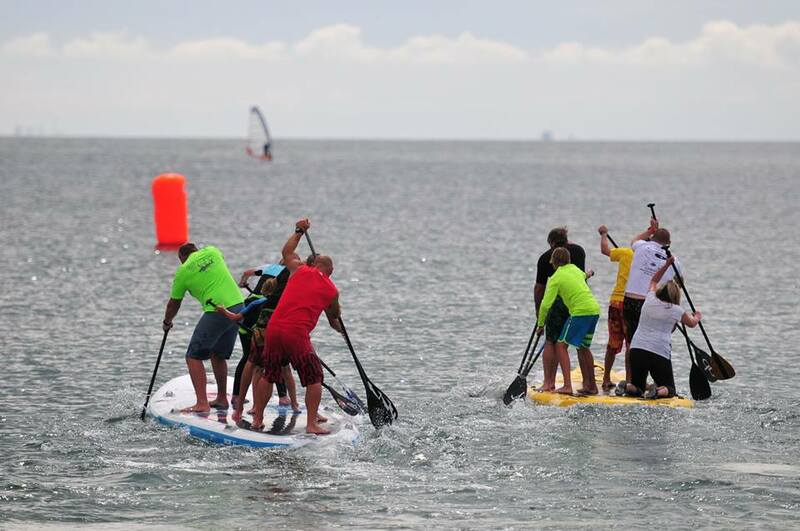 What: The NWF is a three-day festival which attracts around 500 competitors in windsurfing and stand up paddle boarding (SUP) and around 10,000 spectators who flock to the Hampshire Island for one of the last big events of the summer. Why: For competitors the NWF offers racing all weekend (all levels from intermediate to pro), clinics from renowned coaches, a huge trade show with the latest equipment (and the chance to demo the kit), live music (day and night), camping, and two huge parties (pirate fancy dress theme). For the spectators there are taster sessions in the sports, food and drink stalls, flood lit night time freestyle stunt action from the pros and a host of family attractions from climbing walls to a Lynx helicopter to explore. At any one time there maybe hundreds of sails in the water so the NWF provides an incredible spectacle where visitors can simply sit back and enjoy world class sailing right in front of them. 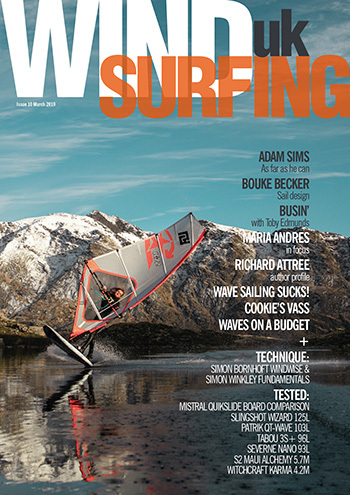 Who: The event attracts some of the biggest names in the sport and this year the NWF will be welcoming Nick Dempsey, who has just won a silver in windsurfing in the Rio Olympics. The current World Freestyle Windsurfing Champion, Dieter Van Eyken, will also be on hand to wow the crowds just feet from the shore, alongside other big names both from the UK and further afield. For further information, visit www.nationalwatersportsfestival.com or contact Rachel Follett who can introduce you to Allan Cross, events director, the ‘famous faces’ and take you on a tour around the site. 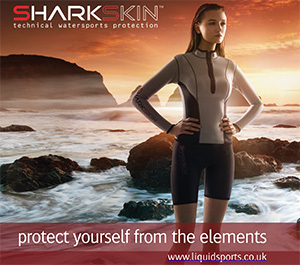 You would also be welcome to try windsurfing or SUP and would be provided with an AAA pass, enabling you to visit the site and enter the parties at your own pleasure.